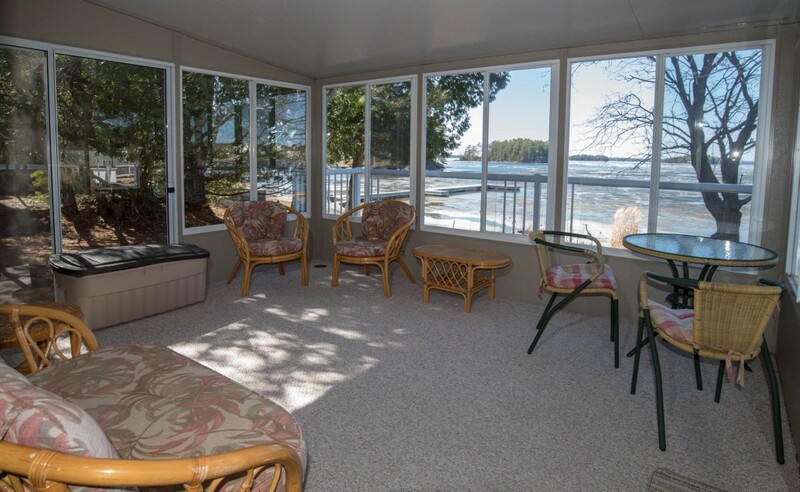 Cottage in Muskoka for sale, Lake Muskoka (Muskoka Beach) – Beautifully kept, super-clean, three bedroom, one bath cottage for sale on level lot in Muskoka Beach area. 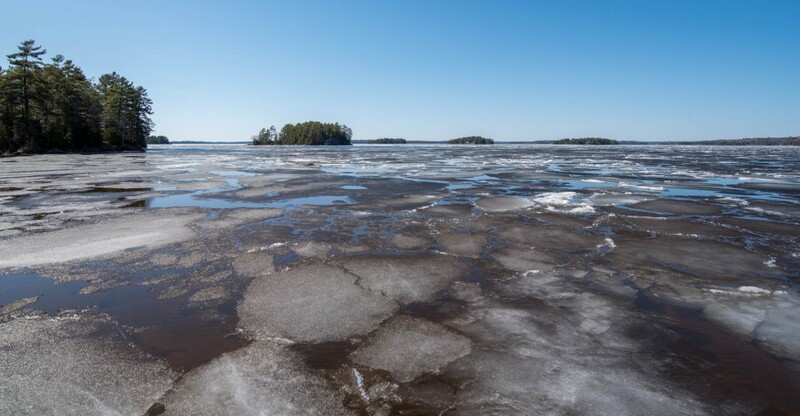 The Muskoka Beach community on Lake Muskoka is known for its shallow, perfect hard-sand bottom, beautiful views and gorgeous sunsets. 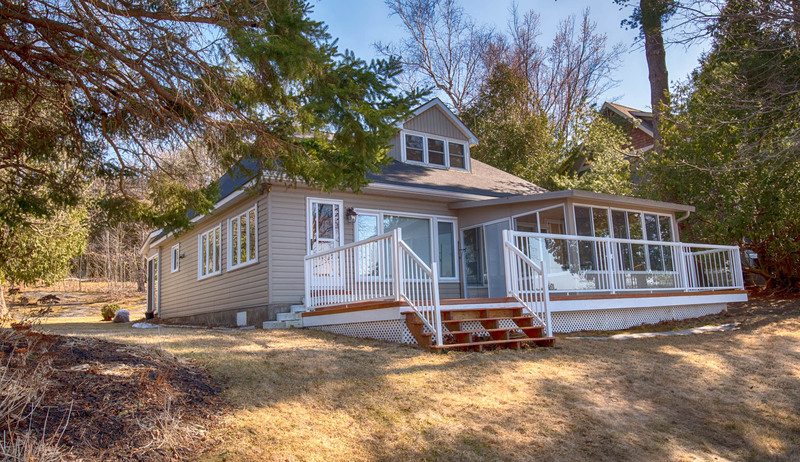 This four season cottage has municipal water and has been meticulously maintained. There is super-easy access by road to this very level lot; just 5 minutes to Gravenhurst. 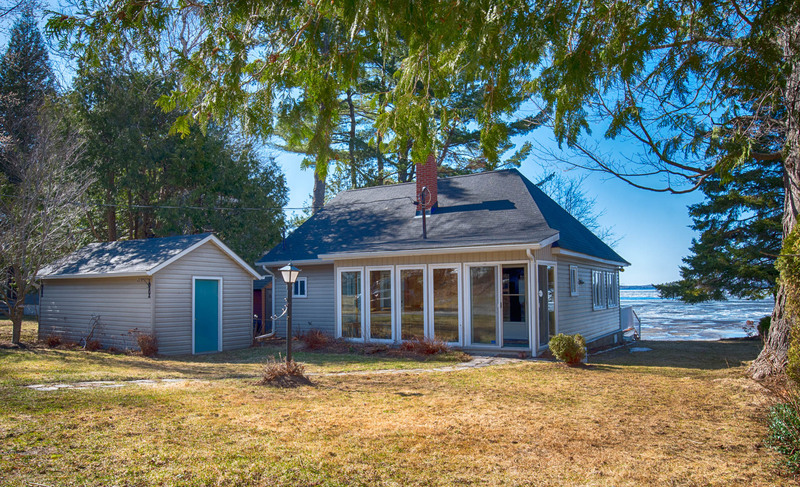 Due in no small part to the wonderful sand bottom and the gorgeous views, cottages on Muskoka Beach sell very quickly and this one is very affordable at $749,900.